Stay connected – Matrix Players – all scheduled are listed and notified through TEAMSNAP. 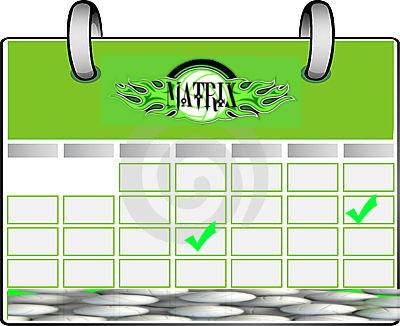 Below is the Master Calendar for Matrix. You can print, you can change the view: week, month, agenda. My son is interested in trying out for the boys volleyball team. He is 13 as of January 8. I just wanted to follow up with you and let you know that we are going to have 3 boys teams this year. We are looking to have a 14U (division your son would play in), 16U, and 18U team. Open gyms for the boys start this Monday, August 1st cost is $10. Try outs are the end of August. We have a great coaching staff for the boys teams. If you would like to read up on them there bios are on Facebook and Webpage. If you have any questions feel free to text or call me. Looking for open gym/camps now thru October. I just wanted to follow up with you and let you know that we are going to have 3 boys teams this year. 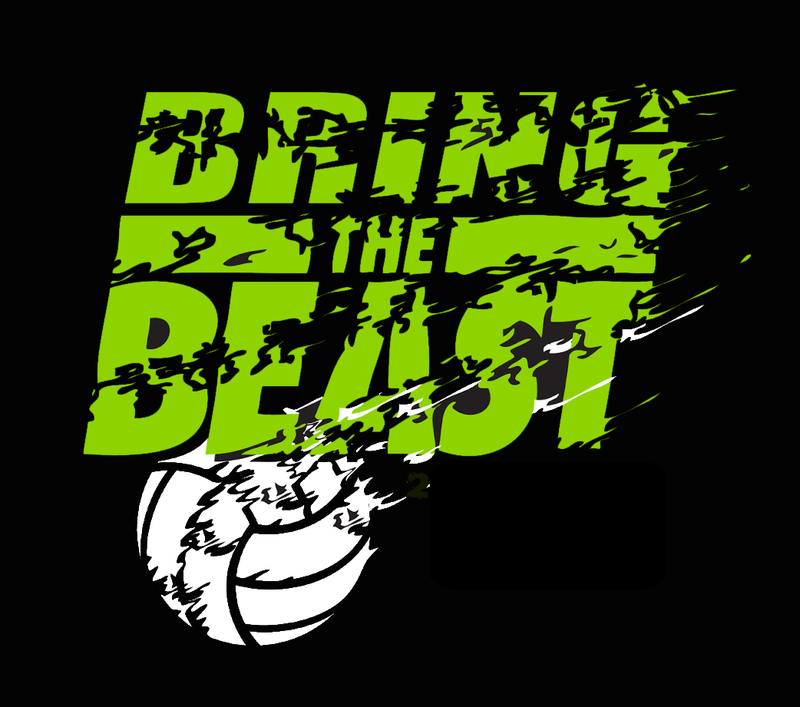 We are looking to have a 14U, 16U, and 18U team. Open gyms for the boys start this Monday, August 1st cost is $10. We have a great coaching staff for the boys teams. If you would like to read up on them there bios are on Facebook and Webpage. We will be offering small group lessons and open gyms now until November. If you have any questions feel free to text or call me.